Learn more about how you can help. Donate today.. 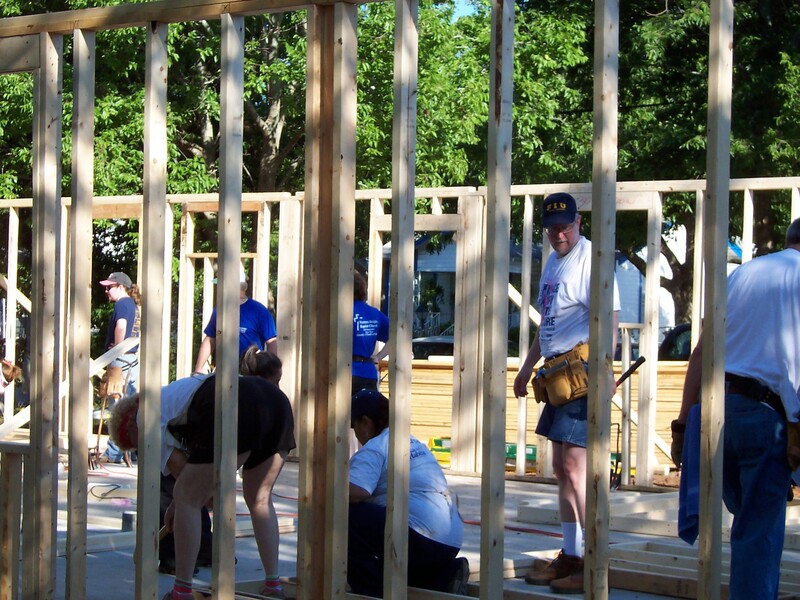 Volunteers are the heart and soul of Waco Habitat for Humanity. Each year more than, 1,500 volunteers provide more than 13,000 hours..
Waco Habitat for Humanity is part of a global, nonprofit housing organization operated on Christian principles that seeks to put God’s love into action by building homes, communities and hope..
Waco Habitat or Humanity is an ecumenical Christian housing ministry helping to eliminate substandard and poverty housing in Waco, TX. Since 1986 Waco Habitat for Humanity has built over 150 decent and affordable homes in partnership with people seeking strength, stability and self-reliance through decent and affordable shelter. 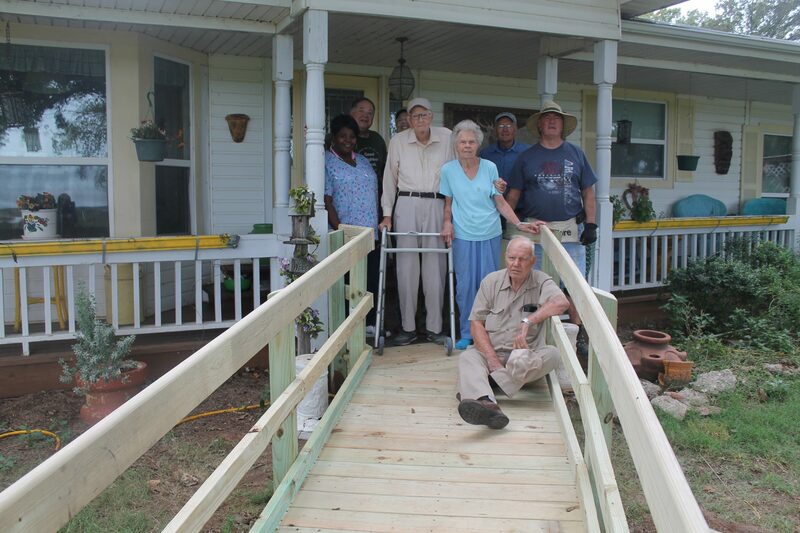 In addition to its new home construction program, Waco Habitat has served another 225 families through Critical Home Repairs and Ramps & Rails. 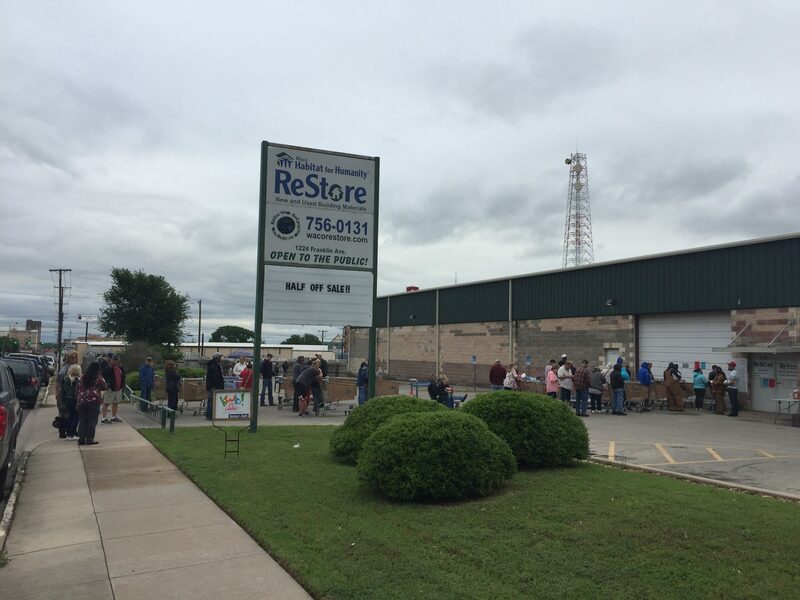 The Waco Habitat for Humanity ReStore is a building materials recycling center that provides a sustainable source of income to Waco Habitat for Humanity. The store accepts material donations from a variety of sources and uses new materials whenever possible in the construction of Habitat homes. Waco Habitat for Humanity has an open-door policy: All who believe that everyone needs a decent, affordable place to live are welcome to help with the work, regardless of race, religion, age, gender, political views or any of the other distinctions that too often divide people. In short, Habitat welcomes volunteers and supporters from all backgrounds and also serves people in need of decent housing regardless of race or religion. As a matter of policy, Habitat for Humanity International and its affiliated organizations do not proselytize. Waco Habitat’s Home Repairs Program supports efforts to serve more families by responding to community aspirations with an expanded array of products, services and partnerships, empowering residents to revive their neighborhoods and enhance their quality of life. Enhancing the quality of life for residents can only happen with a broader look at a community’s assets and through partnerships with residents, businesses, government entities, and local non-profits.